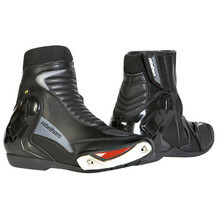 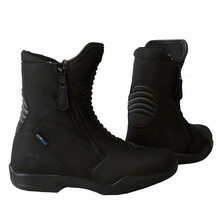 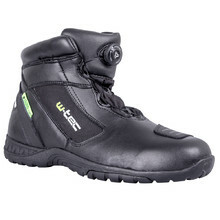 Motorcycle boots are an essential part of motorcycle gear, since they provide safe and comfortable movement on a motorbike. 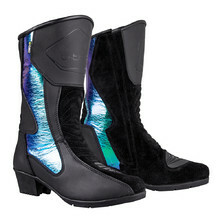 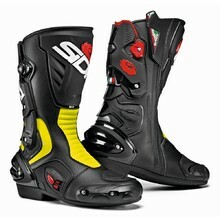 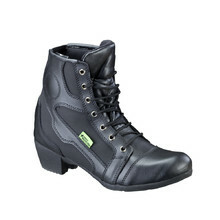 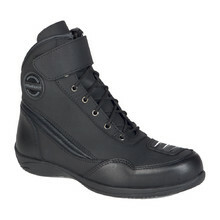 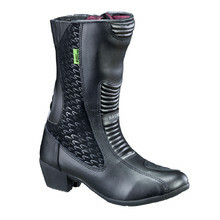 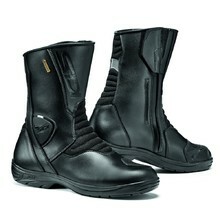 There are 2 main types of motorcycle boots – ankle boots and high boots. 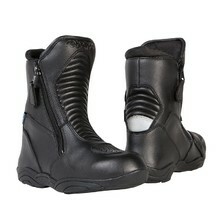 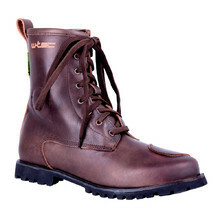 All motorcycle boots are made of quality materials that meet the highest European standards. 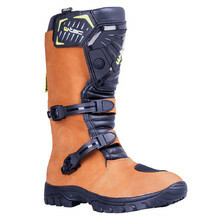 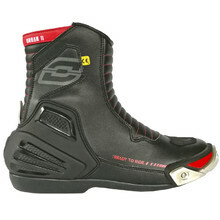 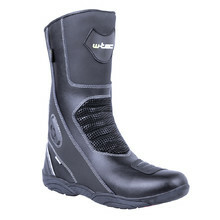 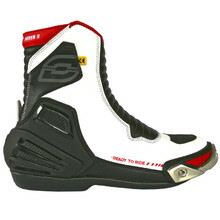 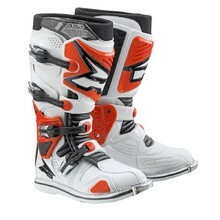 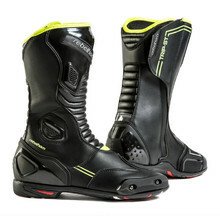 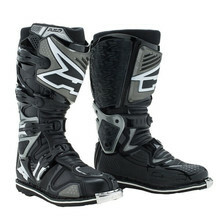 We offer a wide range of motorcycle boots from various brands, such as AXO, W-TEC, Ozone, KORE, Rebelhorn and many others.